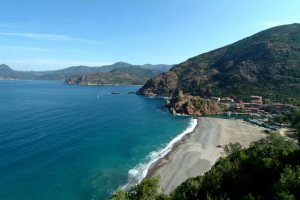 Stretching between the headlands of Capo di Muro and Campomoro, the Valinco is the most southerly of the four great bays indenting Corsica's west coast. The blood-red of les Iles Sanguinaires aflame at sunset and the sweeping silvery strands of beaches make the Ajaccio Gulf a real beauty. 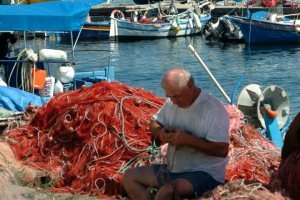 To the north, Porto and Piana claim to be situated in one of the most beautiful bays in the world, and there are few who would argue. 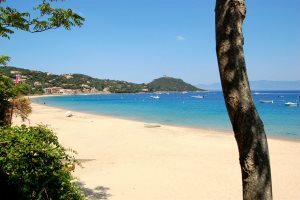 The coast of the Gulf of Porto is one of Corsica's most famous landscapes. 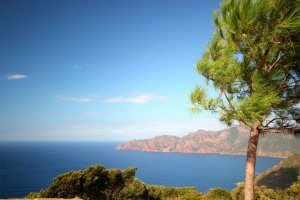 Here, pinnacles and ravines of red granite Calanches soar out of beautiful blue seas. With its array of tempting restaurants and buzzing cafés, Propriano is a popular resort whilst Olmeto sits on the hillside with unrivalled views of the coastline below. 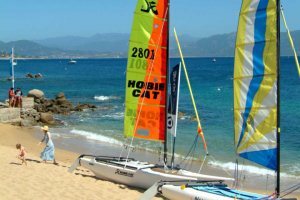 Sitting at the tip of the gulf, both Porto Pollo and Campomoro are idyllic little seaside resorts with good beaches, a handful of restaurants and water sport centres. 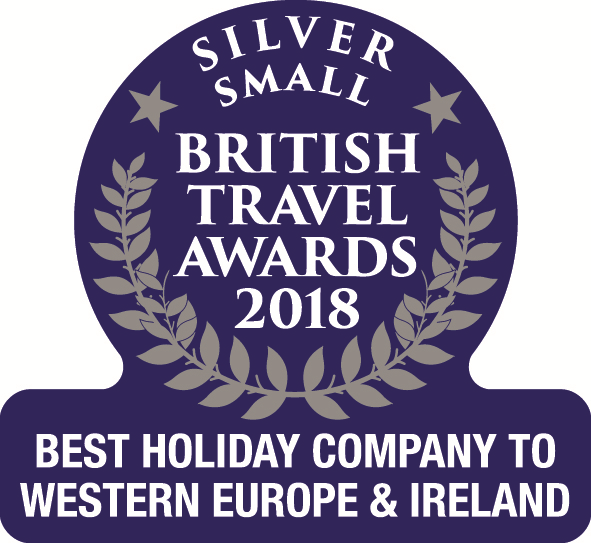 With Genoese watchtowers perching proudly over idyllic hidden coves and crystal clear bays, the west coast provides the perfect backdrop for a beach holiday. 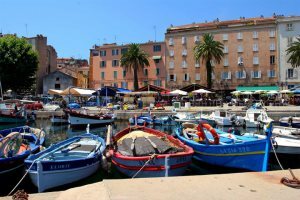 If you enjoy just lying by the sea, the beaches are some of the best in the Mediterranean, but Corsica offers a plethora of water and land sports for the enthusiast. 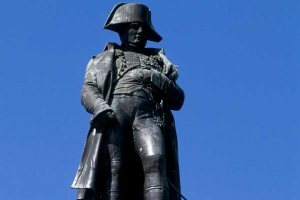 The west coast is rich in history: retrace the footsteps of Napoléon in Ajaccio or visit the archaeological site of Filisota with its famous sculpted menhirs. 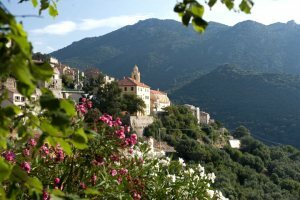 Please find below a selection of our accommodation in the Valinco & the West Coast regions of Corsica.